Broadcasting live video is rewarding in a variety of ways. 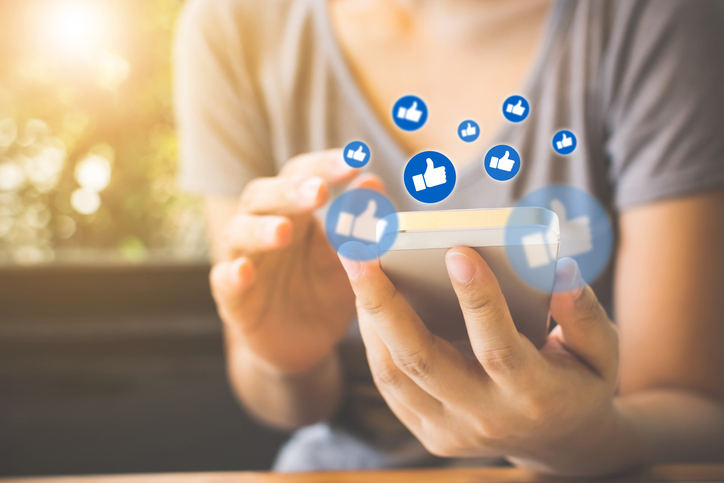 Live streamers can gain personal satisfaction, pursue an outlet for creative expression, create a means to share information, or simply a provide platform with which to communicate. Live streaming itself is also rewarding in a more pragmatic way–namely, it supports generating revenue for your content or business. Let’s say you’re interested in monetizing your video content. How do you get started? What’s the best approach for you to make money by broadcasting live video? There are several methods for monetizing video via live streaming. Some of these approaches are direct; others are indirect. For example, you can sell video online via pay per view streaming, or by requiring subscriptions from your viewers. You can sell advertising for your broadcast or form a relationship with one or more sponsors. Additionally, you can use crowdfunding to let others play a part in the creation of new content. In this article, we’ll cover four ideal ways to monetize and generate revenue by broadcasting live video. Now, let’s jump right into the discussion to help you decide the best approach for you! Each of the following four methods come with benefits and disadvantages. In many of our other blog posts, we discuss these monetization options in terms of videos in general. These could include both live streamed video content and on-demand video. In this article, however, we’ll explore each money-making method in relation to broadcasting live video specifically. The most straightforward way to make money from broadcasting live video is to charge your viewers for access. Some video streaming platforms include a paywall option. At DaCast, we’re very experienced at this approach. In fact, we were the first to integrate a paywall option as part of our streaming solutions! Alternatively, broadcasters can add third-party options, such as InPlayer, to a server. Before moving on, what is a “paywall” in the first place? In a nutshell, a paywall is an arrangement that requires payment before a viewer can activate a given broadcast. You can apply paywalls to both broadcasting live video and on-demand content. 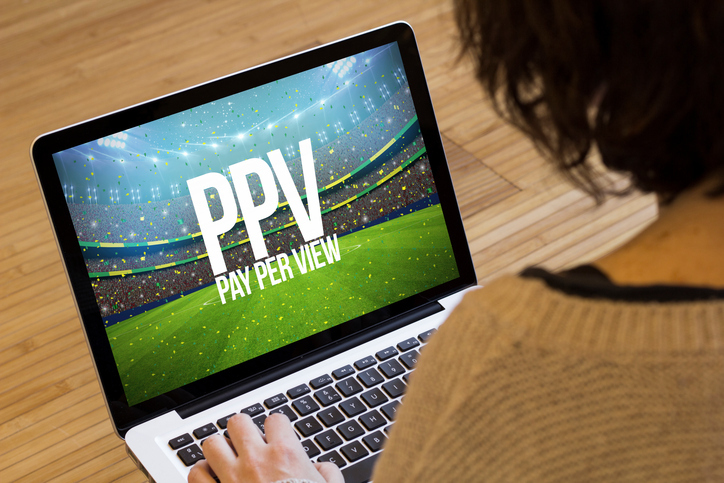 Pay per view is the simplest paywall setup. This approach requires payment on a “per view” basis.In other words, each viewer pays a fee and can then watch a given broadcast for a specified period of time. A slightly more sophisticated paywall approach is to take subscriptions. Live stream tv companies like Netflix and Amazon utilize this method. A monthly (or other periodic) fee grants the viewer access to any number of videos or broadcasts during that month In effect, subscriptions are an elaboration of the simpler pay per view arrangement. Today, most streaming platforms (including DaCast) offer this monetization option to their users. As with other ways of making money from live streaming, paywall methods have advantages and drawbacks. One advantage: paywalls provide immediate returns and present the viewer with high-quality viewing. Ads or endorsements don’t detract from your video content, and you maintain control of your own branding and aesthetic. One downside: video paywalls require a greater commitment from your viewers. While many will pay to watch high-quality, engaging video content, charging for anything will reduce traffic. Monetized video content won’t attract as many committed viewers as free broadcasts, all else being equal. For that reason, pay per view and subscription methods work best for broadcasts with a dedicated audience who is willing to pay. That said, neither method requires a very large audience to generate revenue–although, of course, the more paying viewers, the better! Another way to make money from broadcasting live video is by selling advertising. Advertising was the monetizing method used by network radio and television stations long before the Internet existed. Broadcasters can use this approach in conjunction with, or instead of, the paywall method. When you sell advertising space, ads appear in the lower thirds of your video or as clips before your broadcast begins. As a result, the ads interrupt your programming as with standard television commercials. Again, there are advantages and disadvantages to advertising as a way to generate revenue from a live broadcast. One pro: advertising requires less of a commitment from viewers than with a paywall. One downside to advertising: this method requires a large viewing audience before advertisers become interested in buying space. With fewer than a million projected viewers, it’s unlikely that a broadcaster will sell any ads at all with many of the available networks. Another potential downside is a disruption of the aesthetic quality and overall professionalism of your stream. Third-party ads can detract from viewing experiences. They can also detract from your own autonomy over your content. In many ways, sponsorship is similar to advertising. Sponsorship involves an individual or business who bankrolls your video broadcast in return for informal advertising (e.g., endorsement of the sponsor in the video itself). Sponsorship is sometimes possible with smaller broadcasts that don’t attract conventional advertising. On the other hand, this approach a long-term venture and can be challenging to institute. Not sure if ads and sponsorship are the right way to go for you and your viewers? A third monetization approach when broadcasting live video is to drive traffic to a website selling another product or service by the broadcaster. This method relies upon the usual rules of SEO (search engine optimization). Traffic-driving targets click-through and conversion. In short, you’re seeking a follow-up action from readers/viewers that results in generation of revenue. Rather than selling advertising, in this case the video broadcast itself is the advertising. One advantage of this form of monetization: it requires the least commitment from your viewers. You don’t ask the viewers to pay for the content or sit through ads. You only ask that they watch the video, and then you hope they’ll do the desired follow-up action. If you plan to stream live video on your website via an online video platform like DaCast, this could be a great option for you. The biggest disadvantage of this approach is obvious-it’s uncertain. The product or service for sale, and how you organize and present the click-through opportunity, are as important here as the quality and subject matter of the video itself. Perhaps the most innovative way to make money from live broadcasting is through crowdfunding (also known as crowdsourcing). 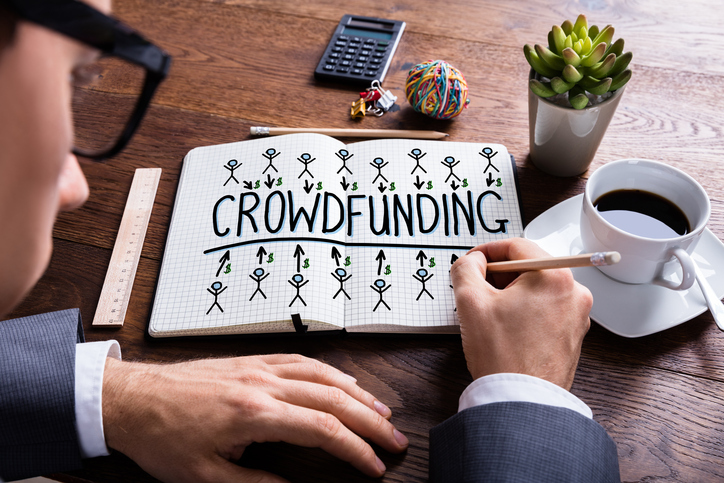 Crowdfunding utilizes websites such as Kickstarter, Patreon, and Indiegogo to present creative projects and ask for donations. 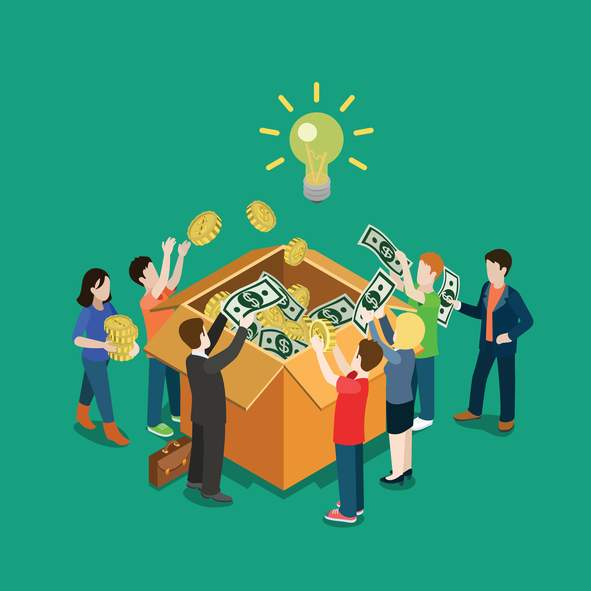 Most crowdfunding campaigns offer rewards to those who donate in particular threshold amounts. Some sites (e.g., Kickstarter) favor donations in one-time amounts. Others (e.g., Patreon) slide more easily into a subscription model, with contributors offering commitments of monthly donations. You can use a crowdfunding campaign to fund ventures with broadcasting live video as well. Rewards for donations can include subscriptions to the broadcast itself via the paywall model outlined above. Rewards can also include products, accessories, downloadable copies of the saved broadcasts–almost anything your imagination can think up! In addition to funding broadcasting itself, videos can enhance crowdfunding campaigns for other endeavors. According to Kickstarter, including a video in a presentation increases the chances of successful crowdfunding by about 50%. Other factors for success include the project itself, the marketing campaign, and the rewards offered. We all know that high-quality, authentic video can attract attention from viewers. If you’re broadcasting live video, so much the better. What’s more authentic than that? As the above discussion highlights, there are many ways to make money by broadcasting live video. 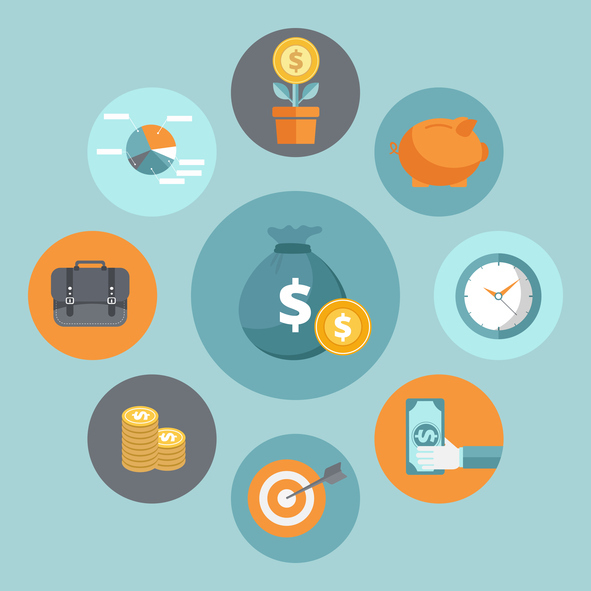 In this article, we covered a spectrum of viable options to help you weigh your options for generating revenue. These monetization approaches range from direct methods, such as pay per view, to indirect methods, such as a crowdfunding campaign. 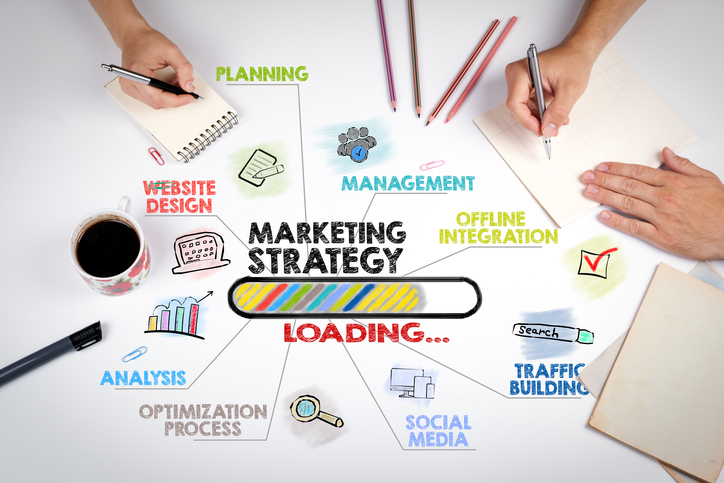 Of course, the best approach for you depends upon several factors, including: the number of viewers you can expect, the dedication of your fans, and whether video is your sole endeavor or part of a more varied offering. All that considered, what if you want to offer your broadcast free to viewers? What if you don’t have the audience size to make advertising an effective strategy? Not to worry! A more non-traditional approach can still generate revenue. Sometimes, you just need to get creative. Not yet using a streaming service, and interested to give DaCast a try? Why not sign up for our 30-day free trial (no credit card required) to test out all the features for yourself? Did you find this article helpful, or do you have other comments or feedback? Let us know what you think in the comment section below. We love to hear from our readers! For exclusive offers and regular live streaming tips, you can also join our LinkedIn group.